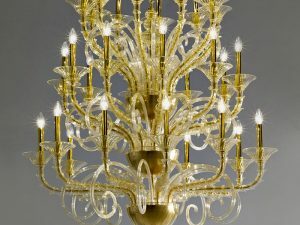 Classic Murano chandelier collection. 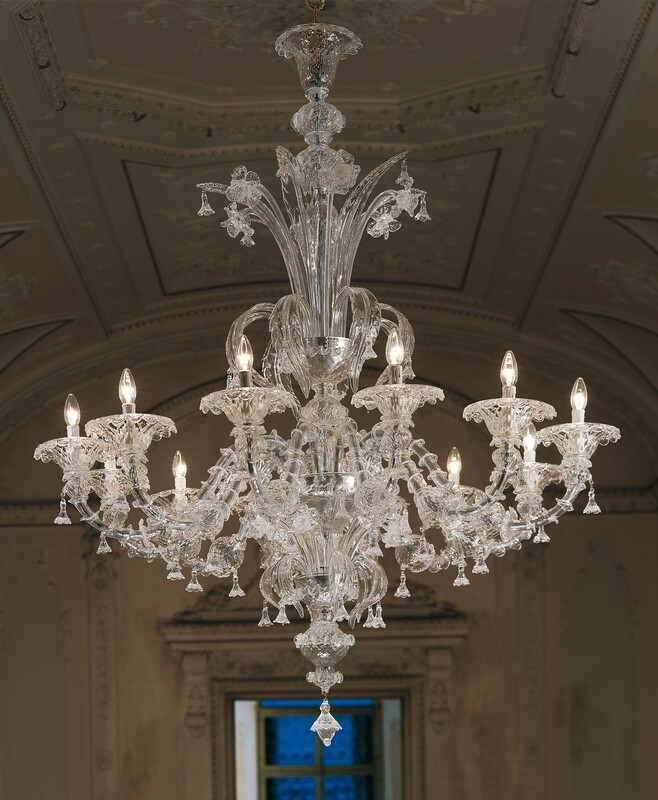 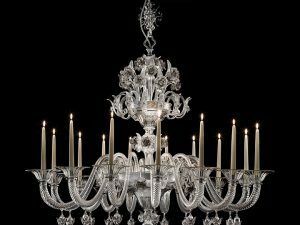 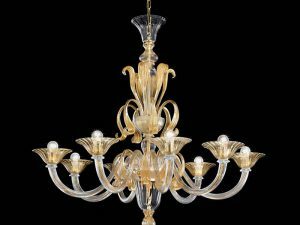 Original, large classic style Rezzonico Murano glass chandelier Perfectly handcrafted in crystal clear with chrome metal finish. 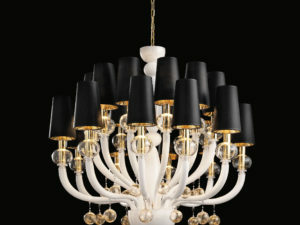 Perfect fit for interior design of loft, foyer lighting, kitchen or family room and staircase.